We serve home owners throughout Brownstown, Woodhaven, Trenton, Riverview, and Flat Rock, Michigan. Our weekly maintenance includes: mowing the entire yard, trimming around all obstacles such as fences and trees, and edging driveways and sidewalks (at least every other week). We always clean up left over trimmings. In order to help your lawn thrive, we will mulch clippings back into the yards when possible. We offer the option to bag all clippings, but we do not recommend this as mulched clippings act as a natural fertilizer and bagged clippings simply end up at the dump as primarily waste and a little compost. In 2016 we have hired a professional landscaper onto our team in order to be able to provide more value to our clients. We are now offering our landscaping services to everyone. Check our this link to see what we have to offer! 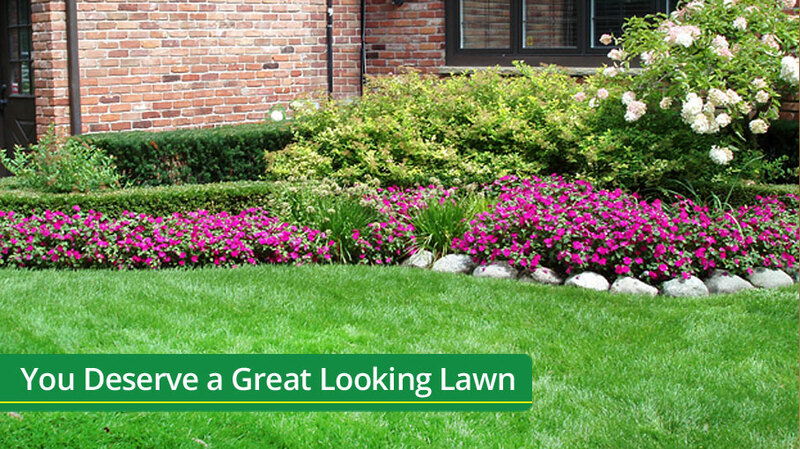 While we don’t provide fertilization or irrigation services in house, we highly recommend Emerald Rich Lawns for your needs in these areas. We love when our clients use them so that we can mow beautifully growing grass. For a fast, free quote call us at (734) 787-­7157 or fill out our Free Estimate form.